However, organizations may be losing out on the high value of quality veteran talent when they do not take the proper steps to prepare, assess, and follow up with military-experienced candidates. In every important way, veteran job candidates are like any other human -- but unlocking their special and extraordinary capacity to contribute to a new organization requires effort and insight. 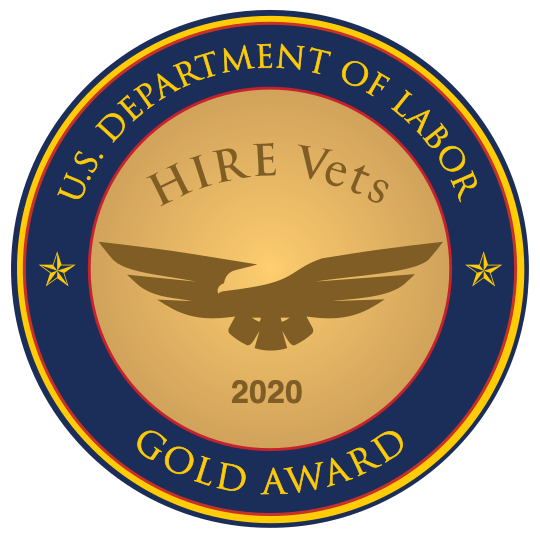 The first step is usually skipped by most interviewers, but it is critical to understand the underlying motivations for the veteran hiring initiative. Is there a sincere commitment to hiring veterans because of their abilities and experiences, or is there more of a political climate of insincere appearances? Some organizations feature a wide range of sometimes conflicting motivations. Related to this issue, the interviewer must “check” his or her bias regarding veterans as employees. In our politically correct times, any admission of preconceived notions about any group of people is interpreted as the worst possible sin; and yet it is impossible to exist in our media-saturated culture without developing some sort of notions about any group -- whether accurate or not. Rather than suppress these thoughts, the interviewer should get in touch with these feelings and confront them with facts. It would be perfectly normal to feel that all former soldiers are control freak fascists because your sister-in-law was briefly married to one. Experience and reason, however, will teach that such generalizations are both inaccurate and unfair. Only by listening to your inner voice and confronting it will you overcome your bias (which can be positive as well as negative) and make better decisions. Finally, the interviewer must seek to have a deep, intuitive, and clear understanding of the “real” job description. Most organizations publish multiple-page job descriptions that contain skills requirements and certifications that have little to do with the task at hand. Experienced hiring managers and recruiters compensate with a short-hand understanding of the skills and attributes that are truly needed. For example, “the customer service manager really needs to be good with people and motivating her team on a daily basis, even while being regularly berated by obnoxious customers.” When properly understood this way, it quickly becomes clear how an infantry squad leader who led patrols day after day in hostile territory while maintaining personal and team morale would likely excel in the job. Armed with the preparation steps detailed above, an organization’s interviewer is ready to conduct the interview and assess the qualifications of the veteran applicant in a way that is effective, accurate, and most likely to result in the outcomes desired.